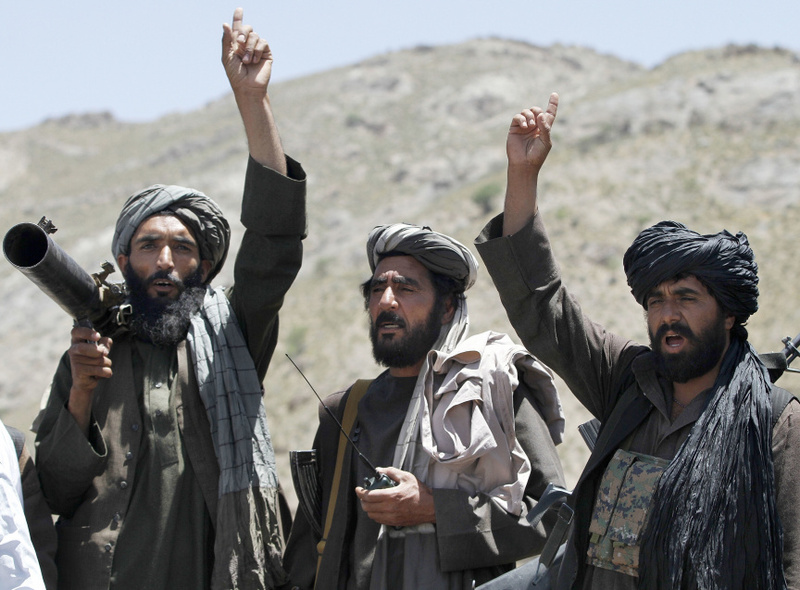 KABUL, Afghanistan (AP) — An Afghan lawmaker says Taliban fighters have captured a second remote district compound in two days. Mohammad Hashim, a member of parliament from northwestern Faryab province, says the insurgents early Wednesday seized the compound in Bilchiragh district. Hashim says more than 40 government forces retreated. He says the Taliban also captured several villages nearby. Provincial police spokesman Abdul Karim Yorish says intense fighting is taking place near the compound, adding it's still in government hands. The Taliban have confirmed in a statement they control the district and say they also killed 10 government forces, whose bodies lay on the ground. The Taliban on Tuesday captured another district compound in northern Baghlan province.